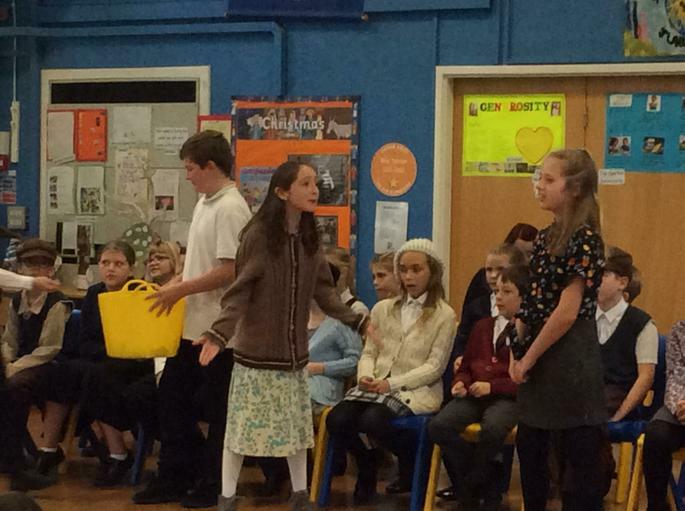 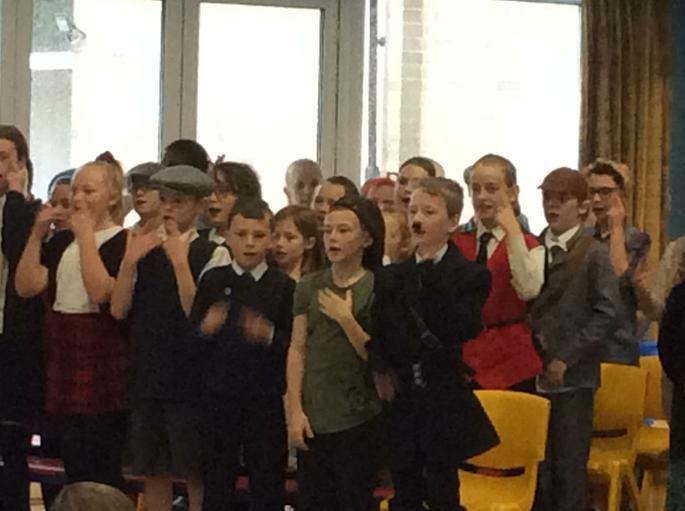 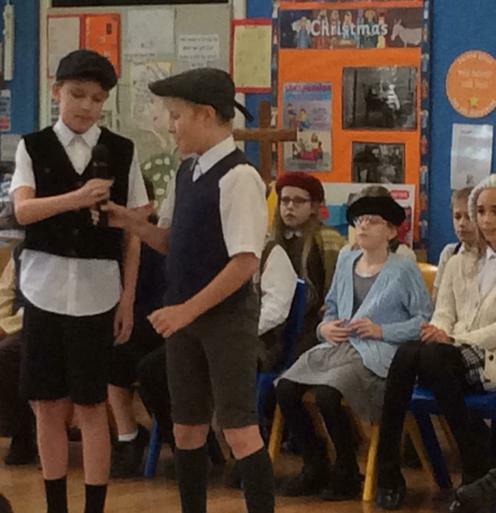 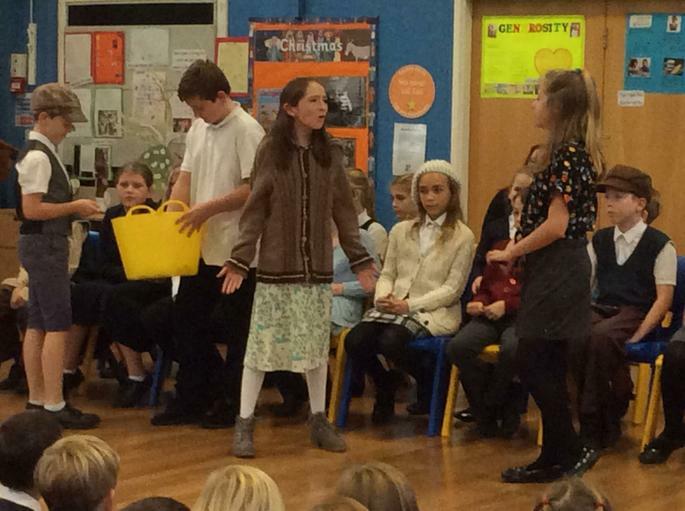 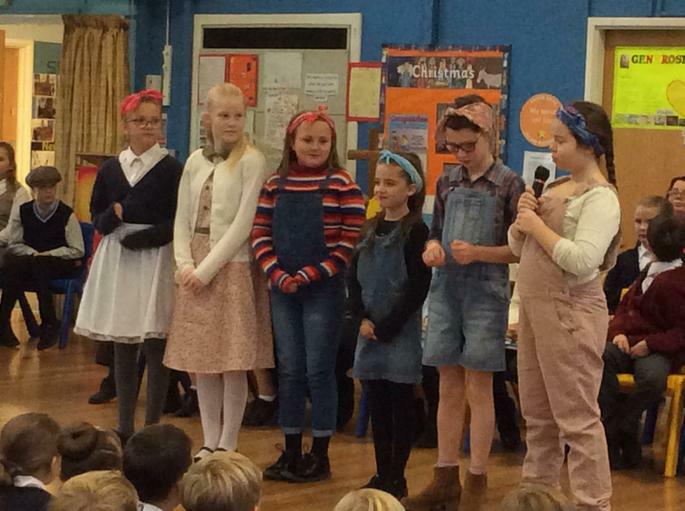 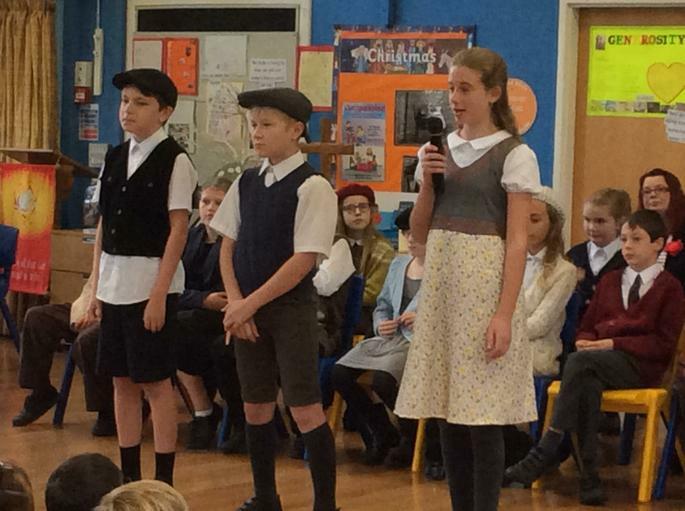 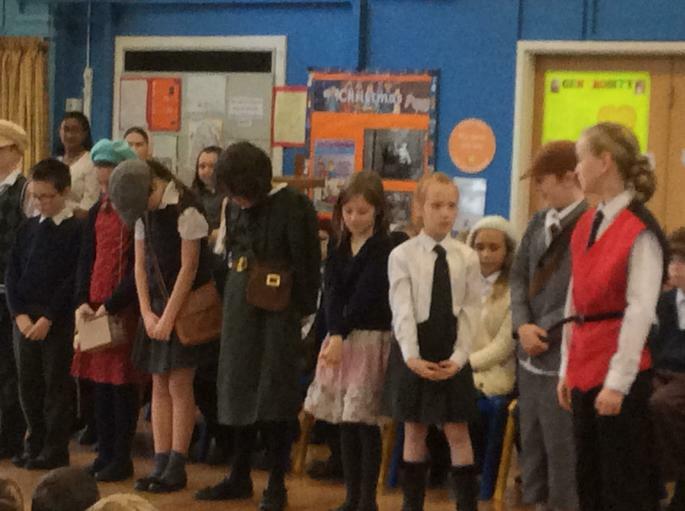 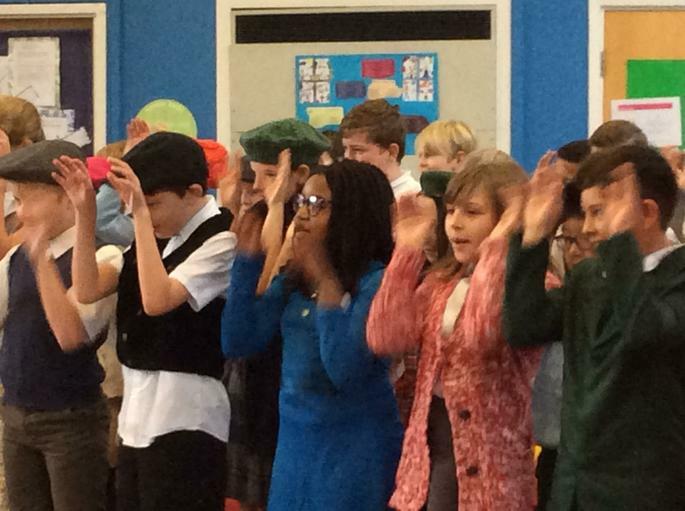 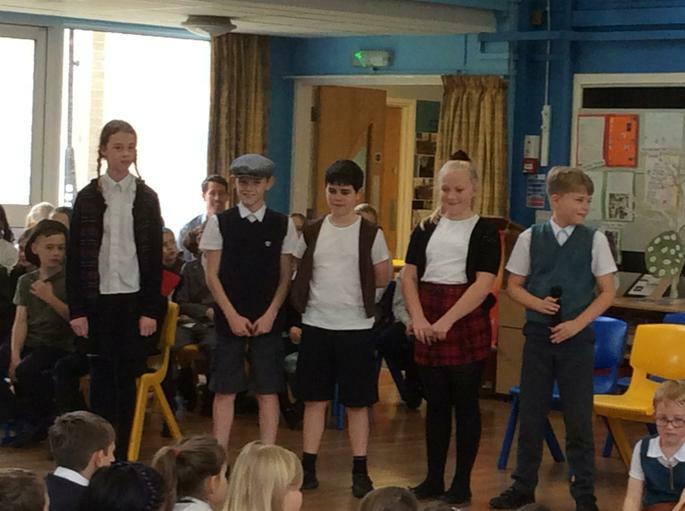 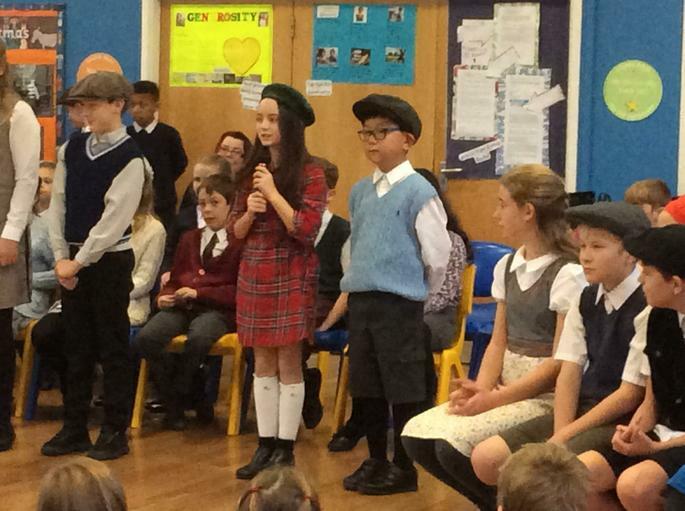 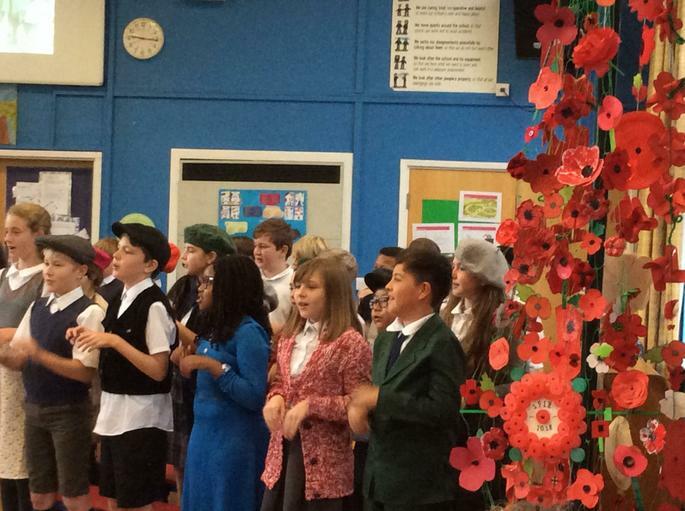 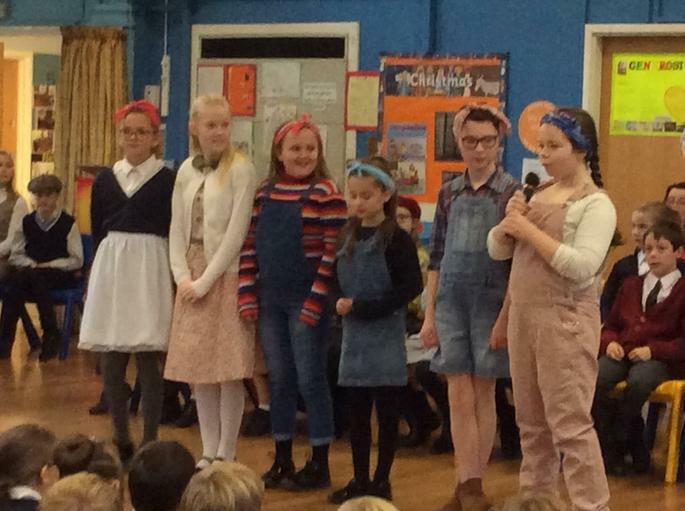 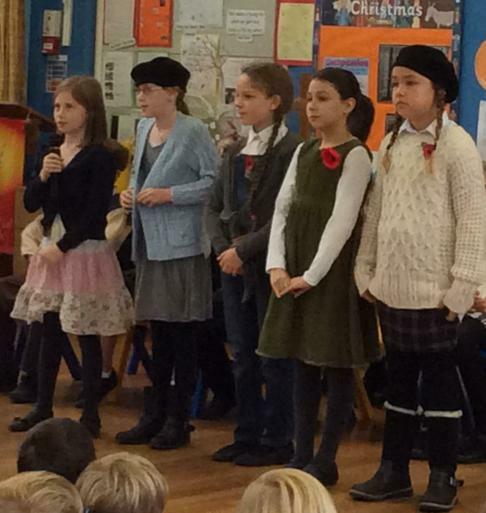 Year 6 treated us to a fantastic assembly this morning looking back at WW11. 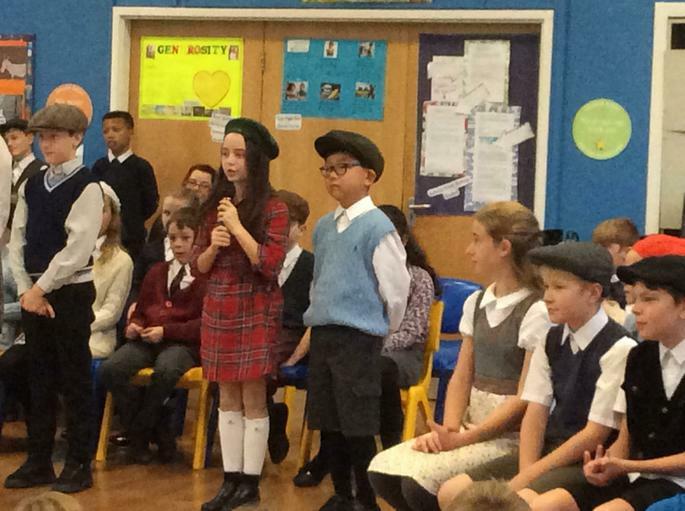 The children all dressed in tradional costume and gave a stunning rendition of all the old war time songs. 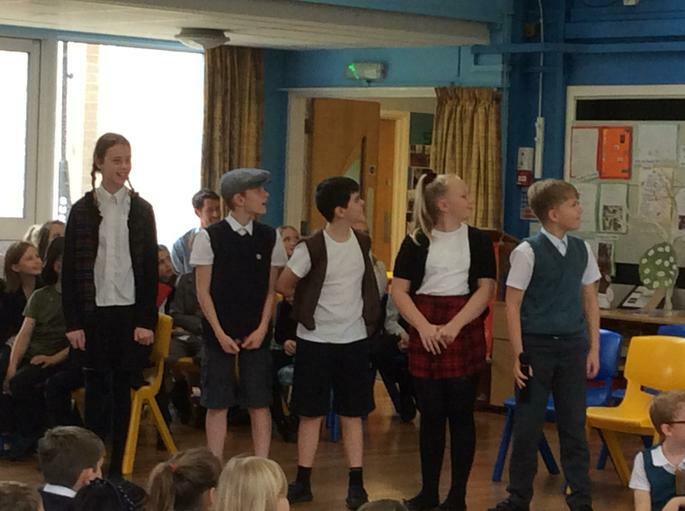 Well done year 6, a great performance!